ACT TO SAVE A RIVER: Blocking the Damming of the Rio Jondachiby "Chicago" Mike Toughill | DBP MAGAZINE ONLINE The World's Best Free Whitewater Publication. There are many aspects of being a Dirt Bag Paddler that never crossed my mind when I first set up our silly Facebook page back in the summer of 2013… One benefit that never occurred to me was the ability to connect with and make friends in the global paddling community. I only planned on entertaining the local gang of raft guides that worked our rivers in northern Wisconsin. River running tends towards localism and isolation, at least before the advent of social media, for the vast majority of paddlers. This is especially true for the raft guides who hardly make wages enough to afford expensive travel to other parts of the States let alone the across the world. Another is the gift given to me to help make our world a better place. The River, no matter where it flows on the globe, is ours to protect and pass down to the future. DBP and the connections made through it have provided me an opportunity to help further the individual causes raging across the globe where rivers are being threatened, especially in remote locales far removed from the limelight. This in turn allows me to empower YOU to also be a difference maker. I am proud to accept this awesome responsibility, and relish the challenge. Which brings me to Jondachi Fest. DBP Admin Daniel T Young, a world traveling river guide and contributor to DBP MAGAZINE ONLINE, approached me for his friend Chandra Brown on behalf of the Festival. Chandra, one of the organizers of the event, shares this summary project with us. I’ll leave the telling of the story in her capable hands. Please help get the word out! The Jondachi River, a pristine tributary of the Amazon, is threatened by imminent hydro development. The Jondachi is slated to be dammed in January 2015. Jondachi Fest 2015 is an impassioned and urgent international expression of solidarity — a grass-roots river festival and elite whitewater competition in support of the iconic FREE- FLOWING Jondachi River. • and bring the local river community together to reconnect with this river. 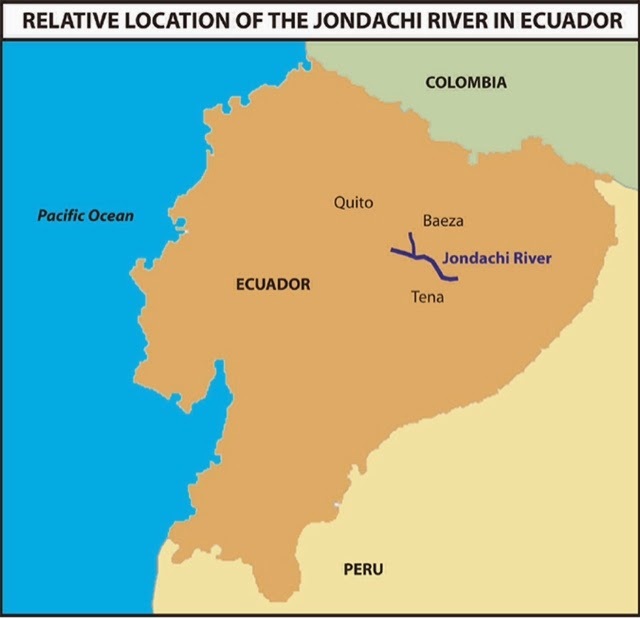 Jondachi Fest will support the Ecuadorian Rivers Institute in its pursuit of the precedent- setting designation of the proposed Jondachi-Hollin-Misahualli-Napo Ecological Corridor (essentially the international equivalent of “wild and scenic river” designation — the first-ever endeavor of its kind in Ecuador). Jondachi Fest aims to get as many local people into the Jondachi River corridor as possible during the 3-day span of the festival. An elite class V kayaking competition on the Upper Jondachi River will kick off the event on Friday, January 16. In the two days that follow, hiking, trekking, and caving excursions will be led by representatives of local indigenous communities. 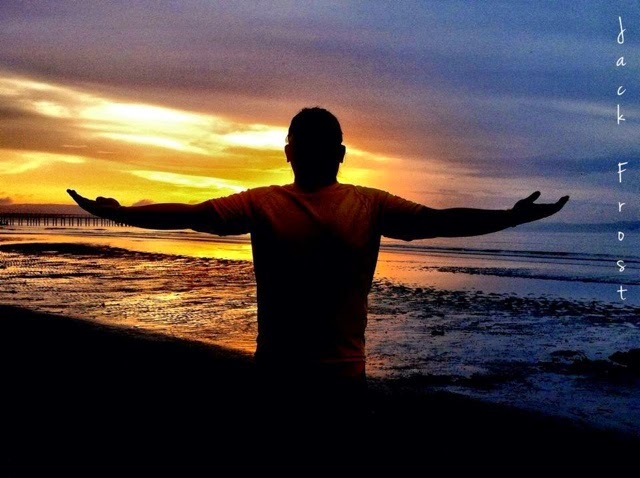 Indigenous storytellers, musicians, and artists from local river communities will share their work in public celebration of the river in the Tena waterfront park. Jondachi Fest will also facilitate guided kayaking and rafting trips for Ecuadorians from across all social strata. Local activists and leaders will present educational, environmental, and artistic workshops and seminars throughout the festival. 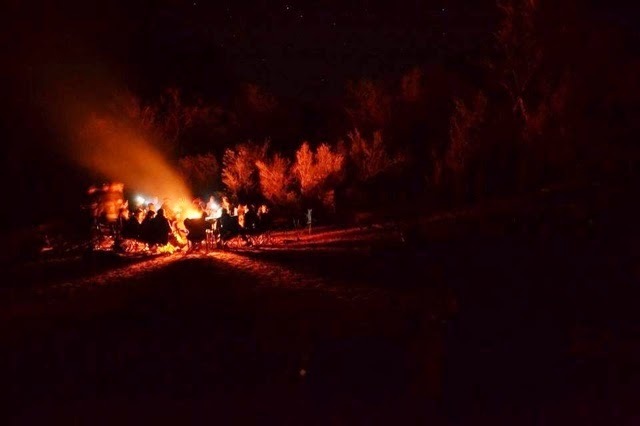 At night, on the Tena town waterfront, we will project photos and video from the Jondachi River and celebrate the river with class V dance parties! At night, on the Tena town waterfront, we will share photos and videos from the Jondachi River and celebrate the river with music and dancing. We are a collaborative group of river conservationists, ecologists, kayakers, filmmakers, writers, and photographers. Our vision is to create a documentary film (to be submitted to all major outdoor film festivals in 2015/16) that will capture the urgency, delicacy, and beauty of the Jondachi River and the Jondachi Fest project. If we can garner sufficient funding and support, we will execute the first-ever top-down exploration of the Jondachi watershed, joining the natural flow of the river in its descent into the Amazon Basin, interacting with the communities and ecosystems that define this river system. Within this adventure lies tremendous opportunity for storytelling and environmental advocacy. • and promote consideration of the story of a place before changing an entire ecosystem and the existing relationships between lands, rivers, and people. • What is the value of a river? • Who or what determines that value? • How does the Ecuadorian government quantify the value of the Jondachi? • Why does this ONE RIVER matter to the rest of the world? Jondachi Fest invites solid class V kayakers to register immediately for the elit- class Upper Jondachi Race! • timers, safety kayakers, and logistical support for the Upper Jondachi Race! • volunteers both on and off the river! • photographers and videographers with class V kayaking skills! • DJs who are fired up to spin good beats in the jungle! Endorsement, promotional support, in-kind donations (for racer packages, race prizes, and volunteer packages), printing services (t-shirts, racer bibs, event banners, etc. ), and/or financial sponsorship will help bring this event and our associated film project to life. We also need help spreading the word of Jondachi Fest! More than anything, we need financial support to make the first-ever Jondachi Fest a success. We need to cover the costs of the event’s promotional materials, kayak safety and logistical support for the Upper Jondachi Race, and infrastructure for the community river festival in Tena. We need financial support to bring our exploration of the watershed and the associated documentary film project to fruition. Your donation will go directly toward funding the event and the Jondachi film project. Please feel free to pass this appeal on to anyone you think might be able to support Jondachi Fest. We are very grateful for your time and consideration. Thank you for all you do, and thank you for supporting free-flowing rivers.